﻿ Superior Self Storage | Sound Safe Secure | Refer a Friend & SAVE! 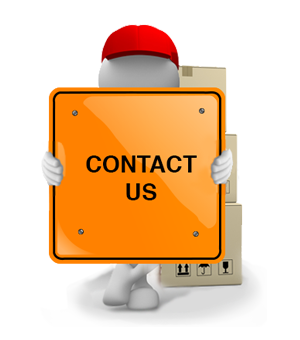 Tell your friends, family and colleagues about Superior Self Storage. Let them know that they must join Superior Self Storage using the online Reserve Your Unit form. Remind them to enter your full name in the ‘Refer a Friend’ field during the online sign up process. 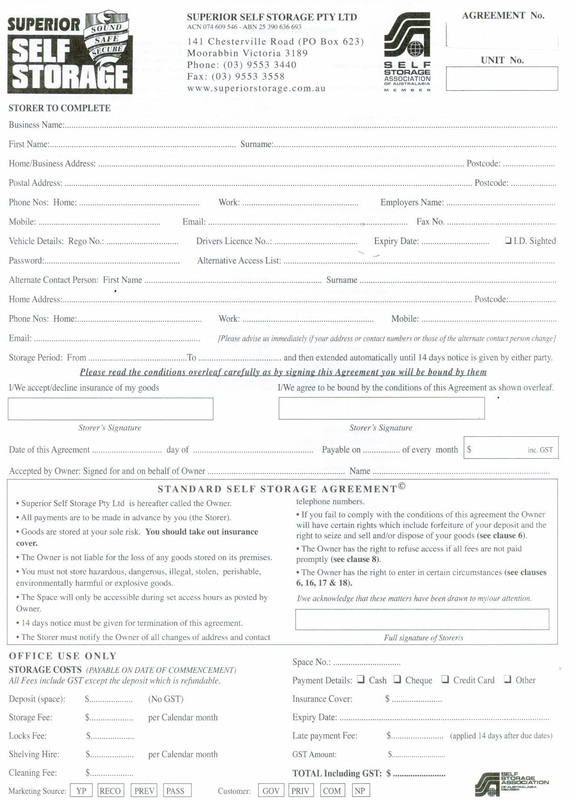 Superior Self Storage will process your friend's application. Your ‘Refer a Friend’ payment will be on your following invoice (if a previous client then we will paid driectly in your bank account). Best of all there’s no limit to the number of people you can refer. So if you’re really happy with Superior Self Storage, why not tell all your friends and reap the rewards!